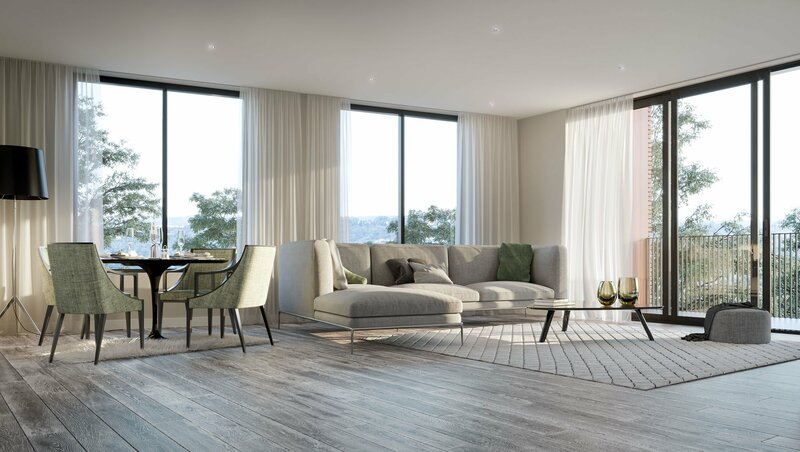 At the heart of each apartment at The Orchards is a generous, open-plan living room featuring full-height, double-glazed sliding doors and engineered European oak timber floors. 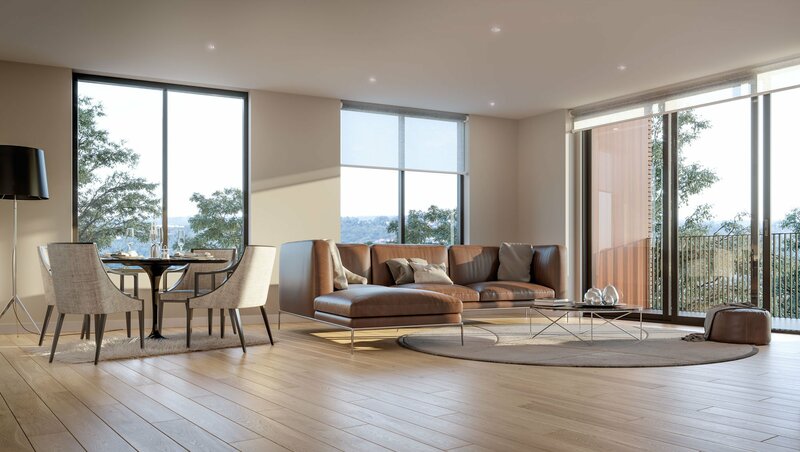 Private balconies that extend the full width of the apartment provide even more living space. In the kitchen, Caesarstone bench tops look stunning but are delightfully easy to maintain. 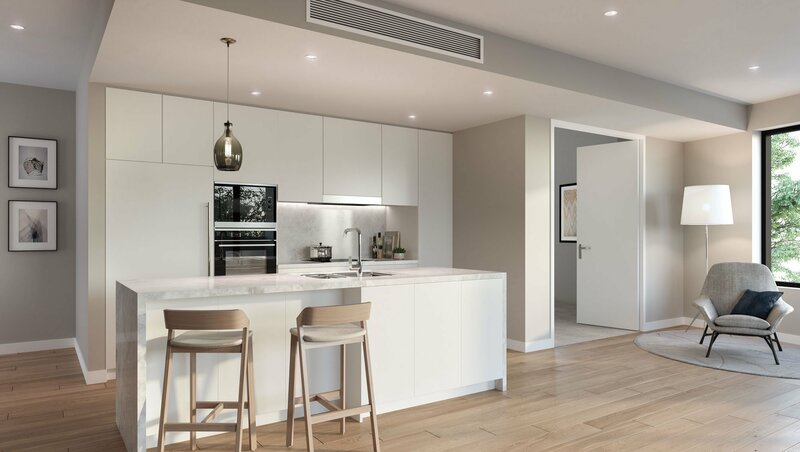 Miele appliances in a stainless steel finish are both sleek and highly efficient, while features like lighting integrated into the overhead cabinets and pull-out pantry shelves are beautifully practical. 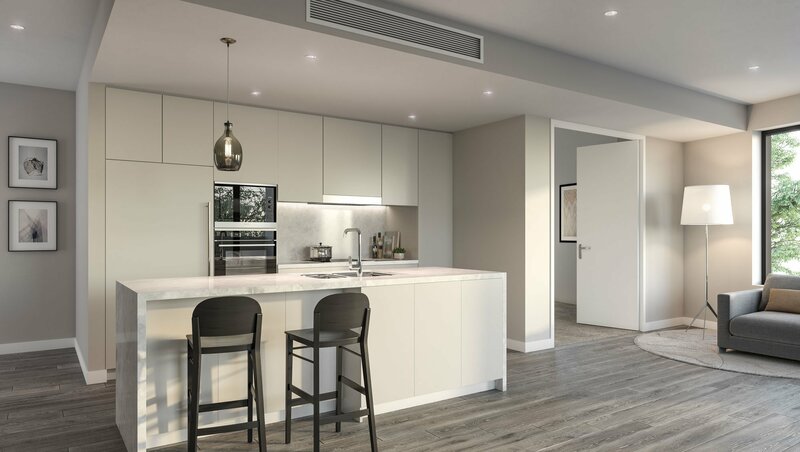 You can choose from a range of clever floor plans, with one, two and three-bedroom options, and many with a separate study space. There are also two colour schemes available, making it even easier for you to move in and feel right at home. Complete the form and one of our helpful sales people will contact you very soon to arrange an appointment, or to provide you any further information you require. Alternatively, call us on 9842 1589. You can also visit the display suite Tuesday to Thursday, 10am to 4pm, or at other times by appointment at Baptcare The Orchards, 107 Andersons Creek Road, Doncaster East. Click here to get directions on Google Maps or download our ‘How to find us’ guide by clicking here.